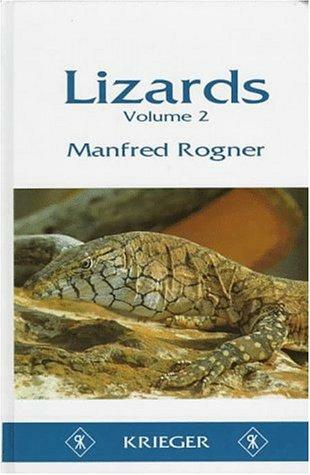 This two-volume set provides a guide to all known families of lizards, outlining the geographical distribution along with the natural habitats and lifestyles for each species. 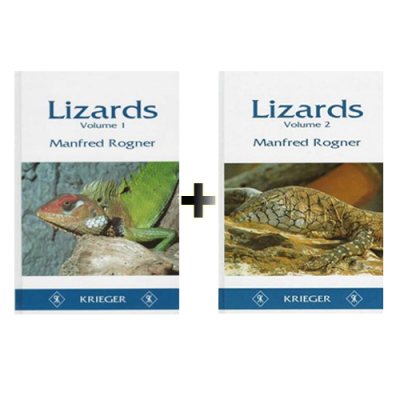 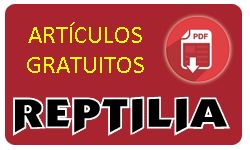 The first comprehensive work describing all known families of lizards in such depth and breadth. 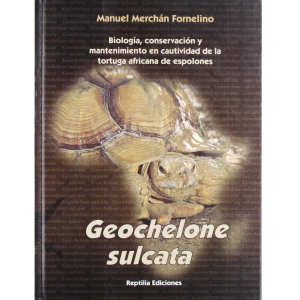 Information on geographical distribution, natural habitats and lifestyles are given for each species. 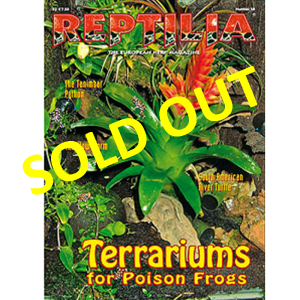 The author also draws heavily from the firsthand experience of herpetological enthusiasts in detailing husbandry practices for feeding, administering vitamin and mineral supplemements, breeding, and setting up, heating, lighting and maintaining vivaria. 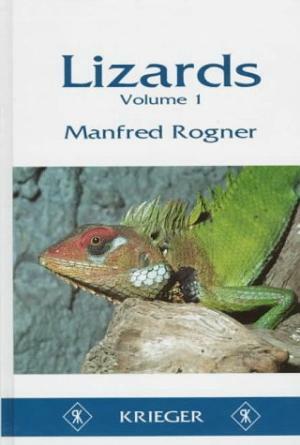 Volume 1 describes geckoes, flap-footed lizards, agamas, chameleons, iguanas, basilisks and anoles. 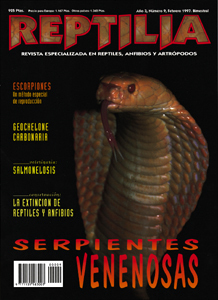 Volume 2 examines crocodile lizards, gila monsters, legless lizards, plated lizards, sungazers, skinks, night lizards, tuataras, and crocodilians. 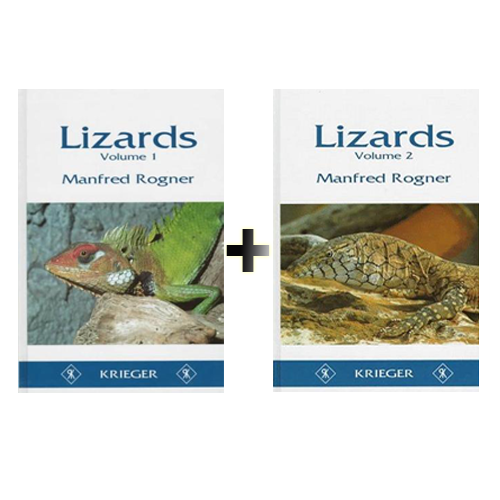 Written by the expert Manfred Rogner. 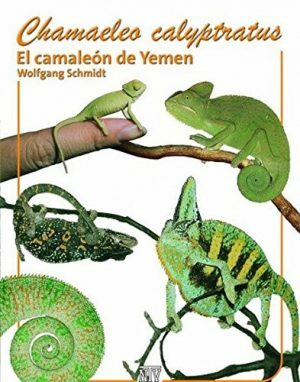 Translated from the German by John Hackworth.